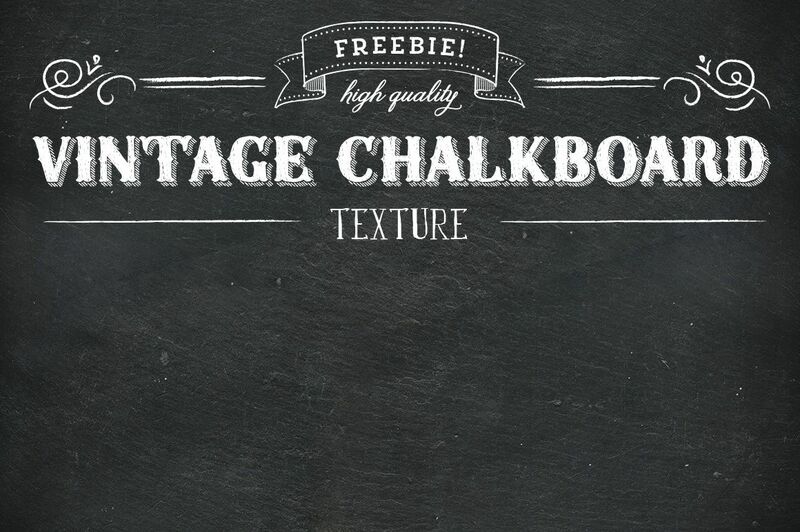 This authentic vintage slate chalk board texture is the perfect thing for your design arsenal. Add your favorite font and chalk board layer style and you’ll be on your way to making a great chalk board presentation. Head on over to CreateFolio’s sellfy paget to grab this!